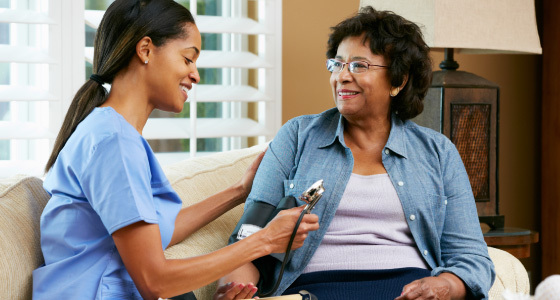 Healing Hands Care Limited Recruits Support Workers, Registered Nurses, and Social Workers to work in health care settings including hospitals, residential and nursing homes. Healing Hands Care Limited aims to provide emergency cover in busy periods have staff that are always ready to cover for short term notice. 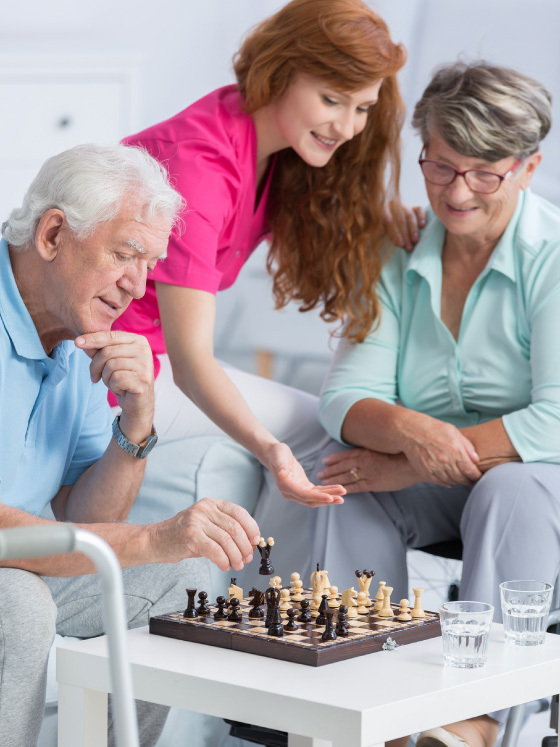 Healing Hands Care Limited understand the effects of ageing, disability, incapacity and illness and the effects these can have on a service users wellbeing. Healing Hands Care Limited staff are trained to provide best, suitable care that is person centred. 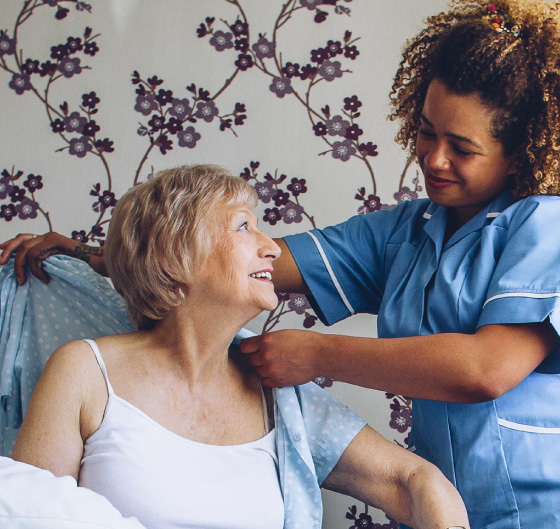 All our staff are well trained with traceable references and are DBS checked for any criminal offences that can affect the delivery of care. We endeavour to cover most uncovered shifts with our staff who are flexible and reliable. If you are a member of a professional body or union, please state which one? Have you been convicted of any criminal offence? Do you hold any further education? Do You hold further employment experience? Please give details of two referees (who should not be your relatives or friends), one of whom should be your previous or current employer. Please indicate against your present employer’s details if you DO NOT wish us to contact them prior to interview. Do you wish us to contact them prior to the interview? Please choose as appropiate. Do you suffer from or have you ever had diabetes? Do you suffer from or have you ever had Epilepsy/fits? Do you suffer from or have you ever had Repetitive strain injury? Do you suffer from or have you ever had Back Problems? Do you suffer from or have you ever had Asthma? Do you suffer from or have you ever had frequent headaches? Do you suffer from or have you ever had Fainting or dizziness? Do you suffer from or have you ever had Rupture/Hernia? Do you suffer from or have you ever had a mental illness, including depression or anxiety? Do you suffer from or have you ever had hearing difficulty or loss? Do you suffer from or have you ever had any eyesght problems not corrected through the use of spectacles or contact lenses? Do you take any regular medication? Healing Hands Care Ltd is an Equal Opportunities employer and does not discriminate based on race, gender, disability or sexual orientation. In order to help us to monitor our recruitment in line with these values, please respond to the questions below. Do you have a disibility? I declare that the information I have given on this form is correct and that any misrepresentation by me may be sufficient grounds for my dismissal if I am employed. I give my permission for my previous employer(s) and any reference given to be contacted. Consent under the Data Protection Act 1998 – The information given to Healing Hands Care Ltd in this form will be processed only by us for the purpose of considering your application for employment. If you are successful in your application this form and the information in it will be retained in your HR file for such time as you are an employee of Healing Hands Care Ltd and for up to 6 years after the end of your employment. 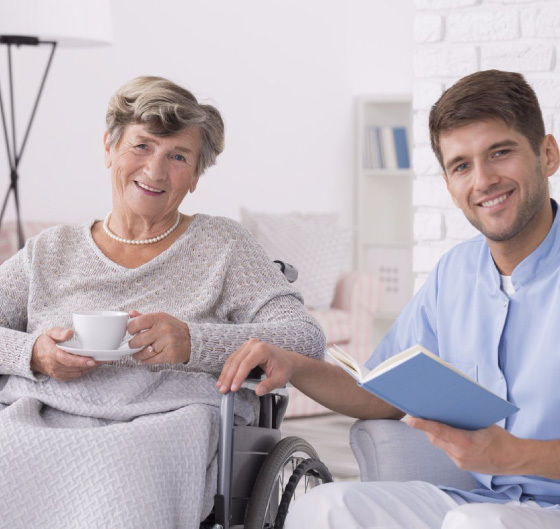 Otherwise this form will only be retained by Healing Hands Care Ltd for so long as it is required in connection with your application. By signing this consent you give us your express consent to retain and process all the information contained in this form and to transfer it to countries outside the European Economic area if required. Please bring the following applicable documents to interview: > Proof of Eligibility to work: > UK Citizen: Passport or full birth certificate with National Insurance Card > Non UK Citizen: Passport or full birth certificate and National Insurance card and Visa/work permit documentation > Name Change Document: if Surname has changed since birth i.e. Marriage Certificate/Deed Poll Photo ID: · Passport · Full Driving Licence (including the Counter Part) 	Proof of Address: · You will need 2 proof of address that must be within the last 3 months, which can include utility bills, Bank Statement, Council Tax statement etc. 	DBS (Formerly CRB) Details: · A current DBS must be dated within the last year. 	Qualifications/training certificates 	Passport size photo.